. 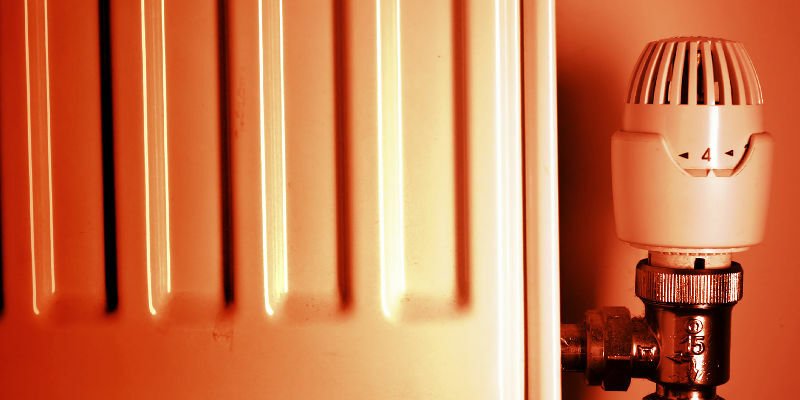 We design and install central heating systems with the latest controls which react to changes in temperature to provide you with different levels of warmth in each room as well as giving you hot water whenever you need it.
. The black sludge found in radiators and pipework causes radiator cold spots, noisy boilers and poor circulation through the system. It reduces the longevity of the pump, motorised valves and, most importantly, the boiler causing preventable breakdowns. Combi boilers are particularly vulnerable. A system power-flush to remove the sludge and the addition of anti-corrosion chemicals will alleviate these problems giving you a more reliable and more efficient system.